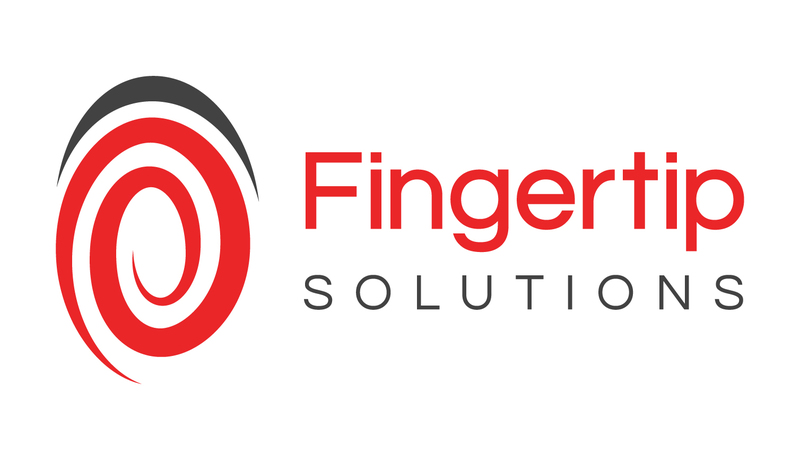 At Fingertip Solutions we have been supporting businesses and schools with their IT since 2005 and, between us, we have over 70 years of experience, knowledge and proficiency. IT is a complicated and techy subject, but if it’s done right it can work wonders for business efficiency and profitability. Our team of experts deliver a friendly, customer focussed service with the passion and drive to provide the best services for you and your business. At Fingertip Solutions we increase productivity, profitability and value for money for companies and organisations. We’re IT support specialists and we provide the best IT solutions, leveraging our years of industry experience to support clients in all industries. We work in partnership with our customers to understand their requirements and create a needs-based agenda, confident in the benefits they will reap. We make the entire process of implementing IT systems hassle-free and when working with Fingertip Solutions you can depend on us to deliver a consistently excellent and stress-free service. What makes us different? We’re not just IT experts, we’re IT enthusiasts! We don’t like to blow our own trumpet, but our customers do. Have a read through our testimonials and see why our customers love us.